Monday, November 7, 2016 - Until I return! 1. Follow what Mr. Angermeier says to do! As I shared with you Mr. Angermeier has a background in biology! KUDOS for you! This means you get to do labs. Yes, you will have to do reading and worksheets like you have done with me, but you get to do LABS! YEAH! 1. TAKE home your information for Reitz High School. I know it seems super early to sign up for high school, but it isn't. 2. Please have a safe weekend. Stay out of trouble. What in the world is happening to Carol? Did I miss it? Why was there a tiger there staring at her like "Carol looks like a tasty morsel." I totally missed the whole backstory on this episode. What did you think about this episode? I may have to watch this episode again. NOTE 1: Surgery Update: My surgery went well. I no longer have tingling in my fingertips. I have 12 staples on my surgery area. I'm thinking that I have a plethora of sutures and stitches too. I didn't ask my doctor for a suture and stitches number counts. It looks like everything went well for me. NOTE 2: Nope, I have no intentions of posting pictures of my staples. Sorry. NOTE 3: As many of you are aware, I am obsessed with AMC's The Walking Dead show. I totally missed the Walking Dead episode on Sunday, October 30. I didn't think my pain killers would kick in that fast, but they did and I fell fast asleep. I missed the WHOLE episode. So, no spoilers until I watch this episode. I will watch this episode tomorrow while you are doing your job -- learning, learning, and learning! I shall post my thoughts tomorrow on the latest episode AFTER SCHOOL let outs. 2. Law of Conservation of Mass. Finish this lab. the homework assignment for today. 3. 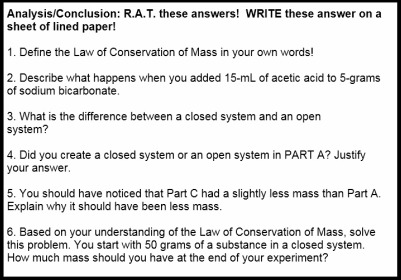 HOMEWORK: Finish Law of Conservation of Mass analysis/conclusion questions. You need to turn in the lab paper and the analysis/conclusion questions. Staple these two papers together. Make sure your name is on it and TURN it in to Mr. Angermeier. 2. Descriptive Lab: Law of Conservation of Mass. 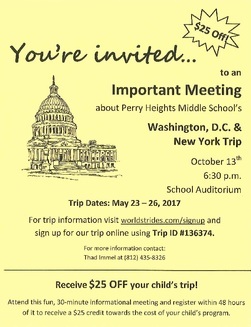 Due to the field trip yesterday, many of you were not in class. You will need to run this lab and collect data. Students that were here yesterday will rerun the lab. 3. Descriptive Lab: Law of Conservation of Mass. This lab is posted under the homework assignment for today. 4. HOMEWORK: Have the Law of Conservation questions from Wednesday (#4 a, b, c, d, e, f, and g) DONE for the start of tomorrow's class. * There are a few students in EACH class that have not shared their paragraphs. Hmmmmmmmmmm. 3. Virtual Lab - Periodic table. Collect virtual lab when you are DONE with both sides of the assignment! 4. Prep for tomorrow's lab by answering these questions in your science journal! a. What was Antoine Lavoisier’s occupation? b. When was he born? Die? c. What is he best known for? d. What is the Law of Conservation of Mass? e. How are water and Antoine Lavoisier related? g. What type of mixture is Koolaid when the powder has been mixed with water? 2. Share your conclusion paragraph with me ASAP! c. Write the three objectives word-for-word on your worksheet. 4. HOMEWORK: You will be given time in class TOMORROW to finish this assignment. I will give you no more than 20-minutes to finish the virtual lab in class. 2. Lab Group - all students should be in the lab group today. This is the last day to run this lab or to do any modification. 3. Homework: Conclusion paragraph. Before writing your conclusion paragraph, it would be wise to watch the video posted below this homework assignment. You need to recall what you did during lab. In addition, you need to see what your test tube should have done if everything went as planned. Using MLA formatting, answer the guiding questions below in a PARAGRAPH! The paragraph must be 5 to 7 sentences in length! These guiding questions do NOT need to be answered in this order. a. What was the purpose of this descriptive lab? b. Summarize and ONLY summarize what you did in this lab. Be specific. You must include the two elements used to make the compound iron sulfide. c. How do the physical properties of the elements differ from the compound you made? Look at your data table for evidence. d. Explain how you know that heating the iron and sulfur together in the test tube results in a new compound composed of chemically combined iron and sulfur. e. What can you conclude about how elements and compounds are related? Friday, October 14, 2016 - SURVEY for flex time! 2. Turn in alternate lab assignment. If your alternate lab assignment is completed, turn it in to me. You will move to the lab group. I have the video you need linked up on this page. It is directly beneath the homework below so you can finish PART B of the alternate assignment. If you did NOT finish your alternate lab assignment, you will need to finish it and turn it in to me BEFORE you will move to the Lab Group. Thursday, October 13, 2016 - There are TWO different assignments today -- lab group and alternate lab group. 3. HOMEWORK: Complete alternate lab assignment. Due at the start of class. This is your ticket into lab. 1. Bell Ringer: Pull up ItsLearning and complete the bell ringer for today. 2. 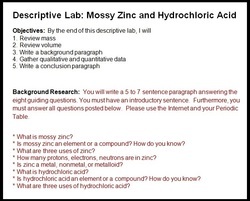 Background Paragraphs: If you have NOT shared your background paragraph with me over the Mossy Zinc + Hydrochloric Acid descriptive lab, you need to do so NOW! 3. 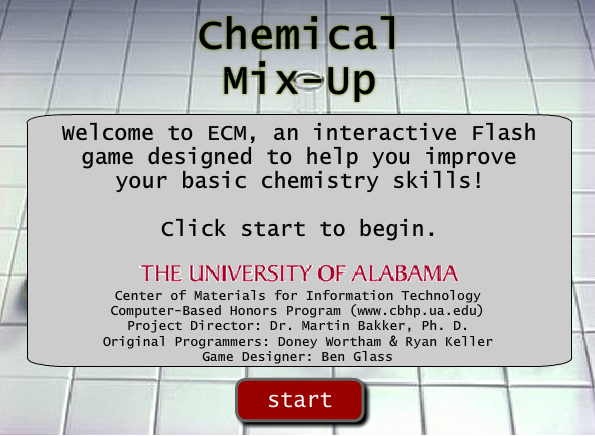 Lesson: Atoms, Elements, Compounds, and Mixtures. Answer the questions below in your science journal in COMPLETE sentences. This is your ticket into tomorrow's lab! a. What is the difference between an atom and a compound? b. How is a heterogeneous mixture different from a homogeneous mixture? c. How is the way a mixture is combined DIFFERENT from how a compound is combined? d. What is easier to separate, a mixture or a compound? Why? e. Which can be found on the periodic table: elements, compounds or mixtures? f. Make the chart below and complete it. The chart you need to copy in your notes is below the homework. 4. HOMEWORK: Make sure you have all of your work done for the start of tomorrow's class. Here are some resources I found that might help you with your homework. Monday, October 10, 2016 - Fall Break . . . See you tomorrow! Friday, October 7, 2016 - Fall Break . . . See you Tuesday. 2. Fall Festival Expectations . . . one more time! 4. LDA (Locally Developed Assessment) over science. Take LDA on ItsLearning. 5. HOMEWORK #1: Study for fourth element quiz. I have decided to give the quiz this Thursday. 4. HOMEWORK #1: Study for fourth element quiz. I have decided to give the quiz this Thursday. 5. HOMEWORK #2: Finish the Element PEN worksheet. Most of you did complete this assignment in class. I will collect this assignment tomorrow. 3. HOMEWORK #1: Study for fourth element quiz. I have decided to give the quiz this Thursday. 3. HOMEWORK: The fourth and FINAL element quiz is THURSDAY. b. You will WRITE your conclusion paragraph tomorrow. 3. HOMEWORK: The fourth and FINAL element quiz is this coming THURSDAY. However, I may change this date since it is Fall Festival week. :) I will let you know my decision on Monday. Start studying! Yes, spelling counts! 2. Descriptive Lab: Mossy Zinc + Hydrochloric acid - we will finish this lab tomorrow. 3. HOMEWORK: Study for the THIRD element quiz. Please scroll down to Thursday, September 8 to see a listing of which elements are on this quiz. Yes, SPELLING counts! 4. HOMEWORK: You MUST be ready for the third element quiz. Please scroll down to Thursday, September 8 to see a listing of which elements are on this quiz. Yes, SPELLING counts! 2. Element quiz #2. Students received their graded element quiz #2. If you are not happy with this quiz score, please study element set #2 this evening. You may retake this quiz tomorrow during science. 4. HOMEWORK #1. 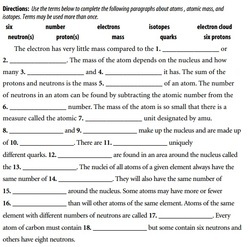 Complete Periodic Table Practice Worksheet. This worksheet is due at the start of tomorrow's class. If you left your assignment in your locker, I posted another copy of this assignment below the homework assignments. The completed assignment is your "ticket" into this week's lab activity. 5. HOMEWORK #2. Element Quiz #3 is this Thursday. This week's element quiz covers the third set of elements. Please scroll down to Thursday, September 8 to see a listing of which elements are on this quiz. Yes, SPELLING counts! 2. Magnesium - go over answers to magnesium chart. Lab students and non-lab students had the same magnesium chart to complete. 4. HOMEWORK: The third element quiz is NEXT Thursday. You must study NOW. You need to know how to spell the element name and its atomic symbol. Please scroll down to Thursday, September 8 to see a listing of which elements are on this quiz. 5. HOMEWORK: Second element quiz is tomorrow. You must know the element's atomic symbol AND how to correctly spell each element. (This quiz was announced LAST Thursday.) If you left your element flashcards in your locker, you can still study for this quiz. Please scroll down to Thursday, September 8 to see a listing of which elements are on this quiz. 3. Reading and worksheet. Read Chapter 17, Section 2 AND complete the reading comprehension worksheet we glued into your science journal. 4. HOMEWORK: You MUST have the Chapter 17, Section 2 read and the worksheet completed by the START of class tomorrow. I will not provide time to work on it at school. I have provided you a copy of the worksheet below in case you are absent from school today or you leave your science journal in your locker. 3. Reviewgamezone.com. The game id number is 32391. 4. HOMEWORK: NONE, unless you do not have the assigned Achieve3000 articles completed. 2. Achieve3000 Reading Assignment: Throw Old Computers in the Trash? No Way! Please check your Achieve3000 email account. I emailed you the article you are to complete during class today. You MUST complete the first FIVE sections and must summarize each paragraph as you read this assignment. 3. 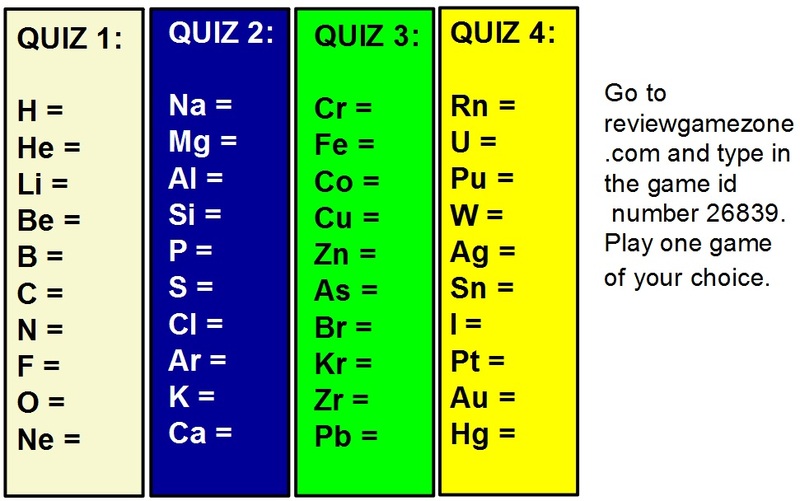 Element quiz set #2 reviewgamezone. New id number is 32391. I'll take the high scores until next Thursday. Just take a screenshot of your high score, paste it into a Google doc, and share it with me. 4. HOMEWORK: If you did NOT finish the assigned Achieve3000 article, you MUST finish it by Monday morning. 3. 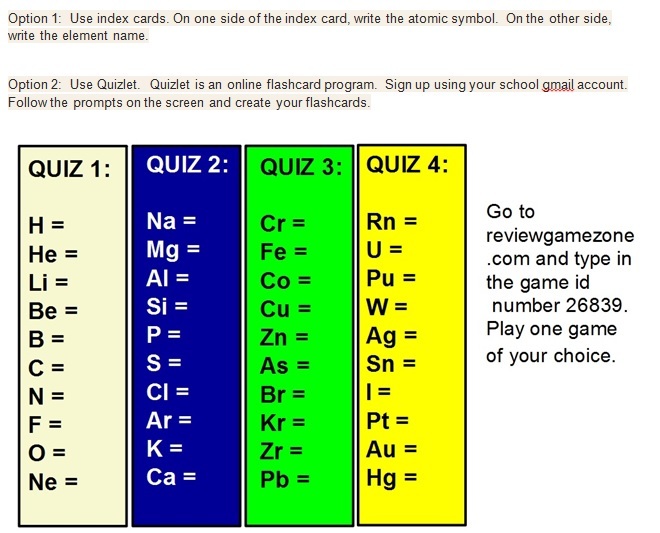 Element quiz set #2 reviewgamezone. New id number is 32391. I'll take the high scores until next Thursday. 4. HOMEWORK: The second element quiz is ONE week from today. This element quiz will cover the second set of elements. Please scroll down to Thursday, September 8 for an element listing. 2. Achieve3000 Reading Assignment: There’s Gold in that Ocean. Please check your Achieve3000 email account. I emailed you the article you are to complete during class today. You MUST complete the first FIVE sections and must summarize each paragraph as you read this assignment. 3. HOMEWORK: If you did NOT finish the assigned Achieve3000 article, you MUST finish it this evening. This assignment MUST be finished by the start of class tomorrow. 3. Homework: First element quiz is THURSDAY. The first element quiz will be over the first ten elements in the periodic table. You must know the atomic symbol and its corresponding element name. The quiz will be paper and pencil -NOT multiple choice. 2. 10-minutes to finish Friday's reading/vocabulary assignment. 3. Discussion questions over reading/vocabulary. You may use your notes, vocabulary, and table mates to answer these discussion questions. If the discussion is AWESOME, you will not be assigned additional reading comprehension questions. If the discussion is subpar, you will be assigned homework. 5. HOMEWORK: Varies. Please read through #3 above about how I will decide if there is homework or not this evening. 2. Review Game Zone. 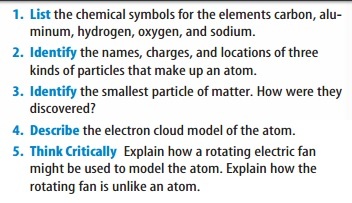 Practice element quiz set #1. Game ID# is 26839! 3. Properties of Atoms and the Periodic Table: Section 1. 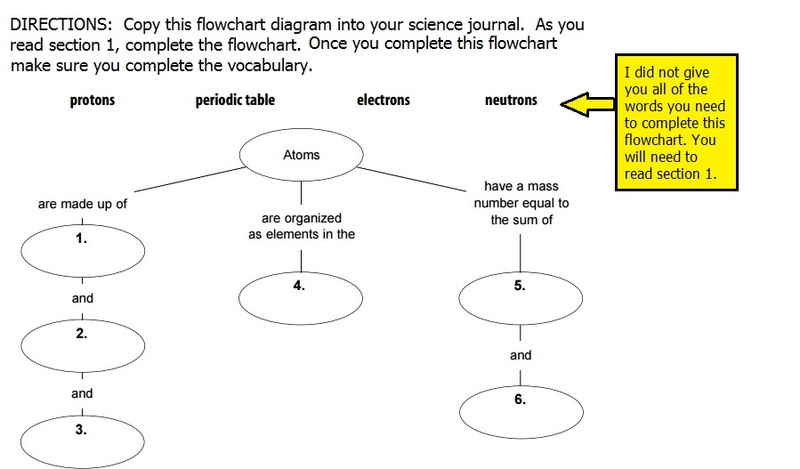 Complete the flowchart posted BELOW the homework assignment in your science journal. After completing the flowchart, you need to LEARN the vocabulary using quizlet (or old school flashcards). The vocabulary is atom, nucleus, proton, neutron, electron, quark, and electron cloud. 2. Finish element flashcards. See graphic below for element list. 3. Review Game Zone. Game ID# is 26839! 4. HOMEWORK: NONE unless you did not finish making all forty element flashcards. I cannot give anymore time in class for you to complete this assignment. 2. Element Flashcards. See graphic below for listing of elements. the prompts on the screen and create your flashcards. 3. Homework: NONE. I will give you ONLY 10-minutes (preferably 5-minutes) to complete the flashcards tomorrow. 1. Bell Ringer: WHEN do you use the displacement method to measure volume? a. In general, what is the difference between qualitative data and quantitative data? b. Why is it important to read the meniscus at eye level? d. Describe what happened inside the test tube when you finally added potassium permanganate. e. Besides mixing chemicals in a test tube, what was the purpose of this descriptive lab? c. Answer the conclusion questions which are posted below. will need to complete questions 3a, 3b, 3c, 3d, 3e, and 3f for the start of Tuesday's class. 3. HOMEWORK: NONE. Originally, I had assigned homework to all classes. I MUST cancel the assignment. Students are NOT ready to complete the assignment . . . yet. c. Prep for tomorrow's descriptive lab. 3. HOMEWORK: NONE. I'm planning on giving homework tomorrow. a. All parts of this lab MUST be done during class today. b. Complete the analysis/conclusion questions - the questions are below HOMEWORK #2. 3. HOMEWORK #1: If you did not finish the analysis/conclusion questions, you MUST finish these tonight as homework. These questions are due at the start of class tomorrow. 4. HOMEWORK #2: You do have a quiz tomorrow. Information about the quiz was posted YESTERDAY as homework. You still can complete the practice quiz from yesterday. I will post another practice quiz by 4:00 p.m. today. c. Day 3 will be started today and HOPEFULLY finished by the end of class. 3. HOMEWORK: Study for quiz. 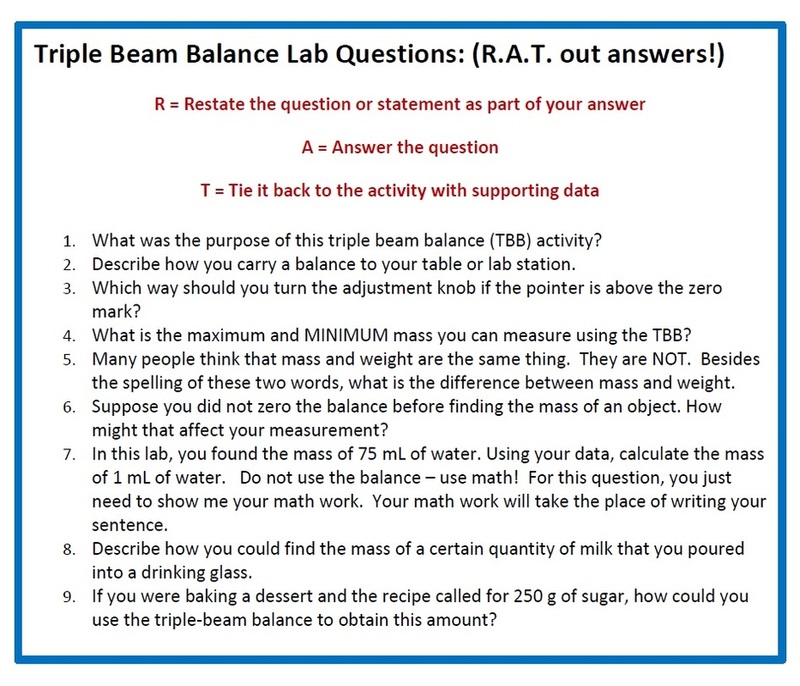 You will be required to label a triple beam balance picture. I am thinking about adding vocabulary to the quiz as well. Here are the words: Science, data, reliable, scientific theory, scientist, qualitative data, quantitative data, descriptive investigation, and measurement. This Friday would be a GREAT day for this quiz. How exciting! Later today, I'm going to upload a practice quiz so you can practice, practice, practice, practice, practice, practice, and practice! * PRACTICE QUIZ! To retake this practice quiz, you MUST refresh the page. Refreshing the page will allow you to retake the quiz. If you don't refresh the page, you cannot retake the quiz. Thank you D. for figuring this out for me. 3. HOMEWORK: Science Article. Read 4 paragraph article AND answer five questions. Yes, you must highlight or underline the vocabulary and write out the answers in a COMPLETE sentence. a. Highlight these definitions in the reading selection: Science, data, reliable, science theory, and scientist. b. Use context clues from the first paragraph and define evidence. Write this definition in your OWN words in your SCIENCE JOURNAL. c. How do we gain scientific knowledge? Support your answer using context clues. 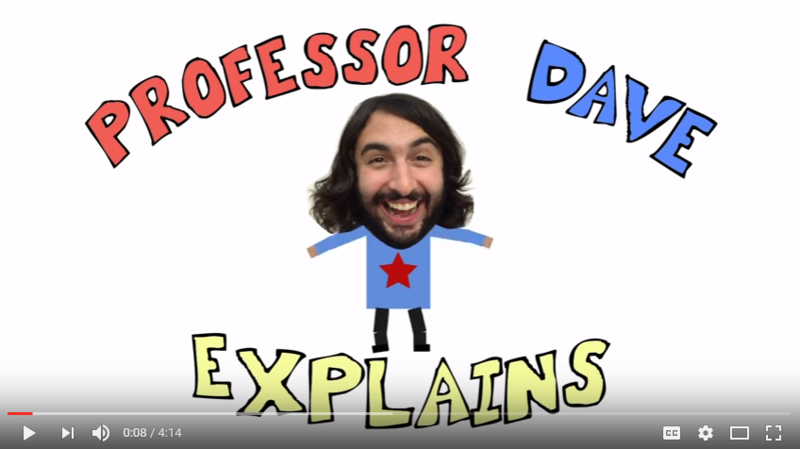 d. What do scientific theories help us do? Justify your answer using the reading selection found in your science journal. e. Based on this article, why is science always changing? 2. Finish lab safety practice. 6. Questions you need to answer in your journal over the science reading! Yes, you must highlight and write out the answers in a COMPLETE sentence. 2. Show me your digital citizenship certificate. This was last night's homework. 3. Bookmark our science website! 4. Google email check. I sent you an email yesterday! Pull it up and respond back to me! If you already did this step, go to step 5! 5. Complete the digital citizenship assignment for today. 6. HOMEWORK: Finish the digital citizenship assignment. When you have finished the assignment, take a screen shot of your certificate and save it. I will check to see your certificate TOMORROW at the start of class for a GRADE! 2. Pick up ThinkPads from media center. If you forgot your ThinkPad case, you will NOT be able to have your ThinkPad. Please find your case. Replacement cases cost $25.00 and gently used cases sell for $10.00. Mrs. Danks reminded me that it is first come, first serve for the used cases. 4. HOMEWORK: Charge your ThinkPad tonight! You will use it in science class tomorrow. 3. HOMEWORK: Bring your ThinkPad case tomorrow. I will take you to the media center to pick up your ThinkPad. If you lost your case, the new cases cost $25.00. Mrs. Danks told me she has a few gently used cases for sell for $10.00. 2. I will be taking you to the media center TOMORROW to check out textbooks. You'll get your ThinkPads on Tuesday. 3. HOMEWORK 1: NONE for science. 4. HOMEWORK 2: Homeroom Homework. Please have your loved ones complete the paperwork given to you in homeroom. It is due tomorrow. You need to turn in the following: After School Activities Consent Form, EVSC Student and Parental/Guardian Consent form, EVSC Student Emergency form, 8th Grade Classroom Expectations form, and any class fees. 1. Begin setting up science journals. 2. HOMEWORK: NONE for science. Please have your parents/guardians complete the paperwork given to you in homeroom. 2. Grade 7 and 8 Orientation from 3:00 p.m. - 6:00 p.m. You do NOT need to stay three hours. Just drop by anytime during this time frame. There will be a lists posted by the front office stating who your homeroom teacher is this year. Once you find out your homeroom teacher, go to his/her room. You can pick up your schedule. 2. Grade 6 Orientation from 5:30 p.m. - 6:30 p.m.